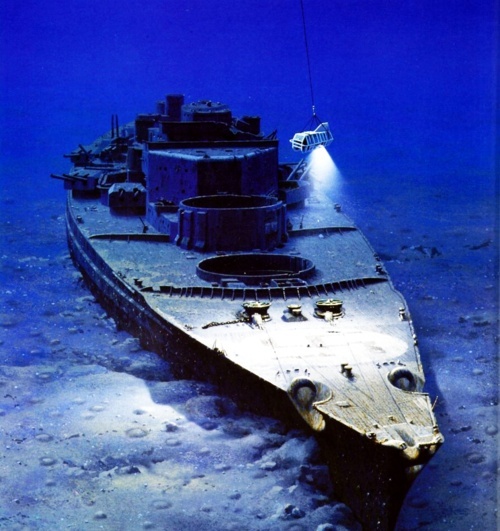 Over on warhistoryonline.com, they feature photos of "War wrecks from around the world" here like the battleship Bismarck. 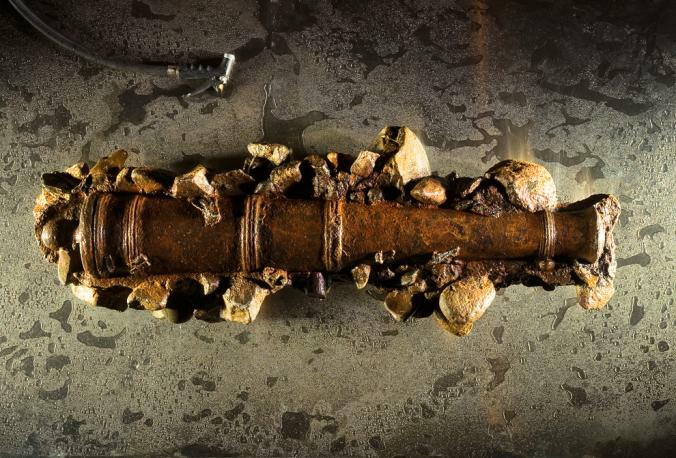 Also, on nationalgeographic.com, "Blackbeard's Ship Confirmed off North Carolina" here. 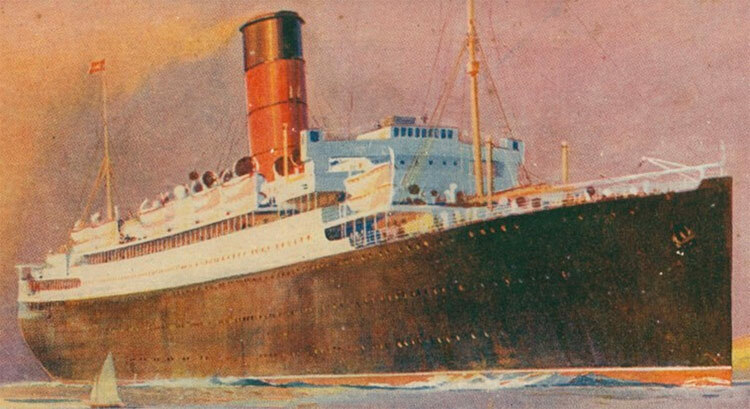 Finally, on historytoday.com, the have an article on "The Sinking of the Lancastria" here.